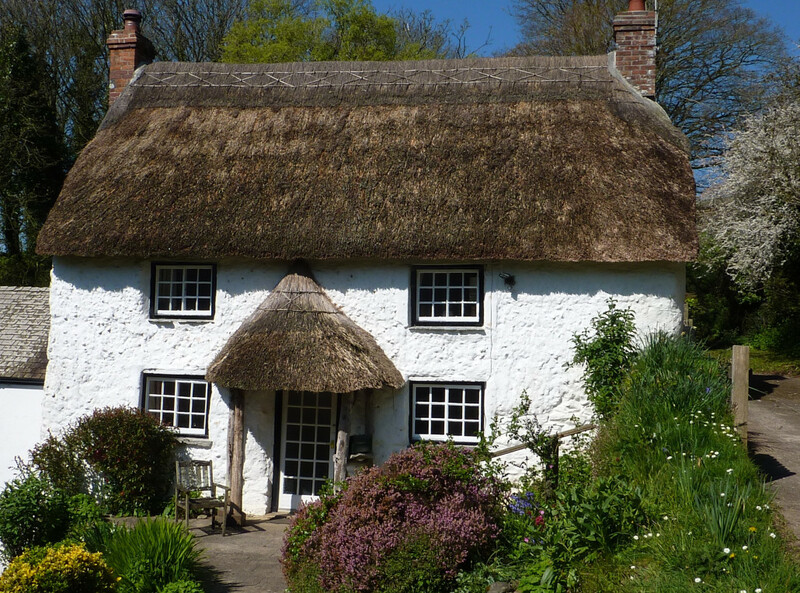 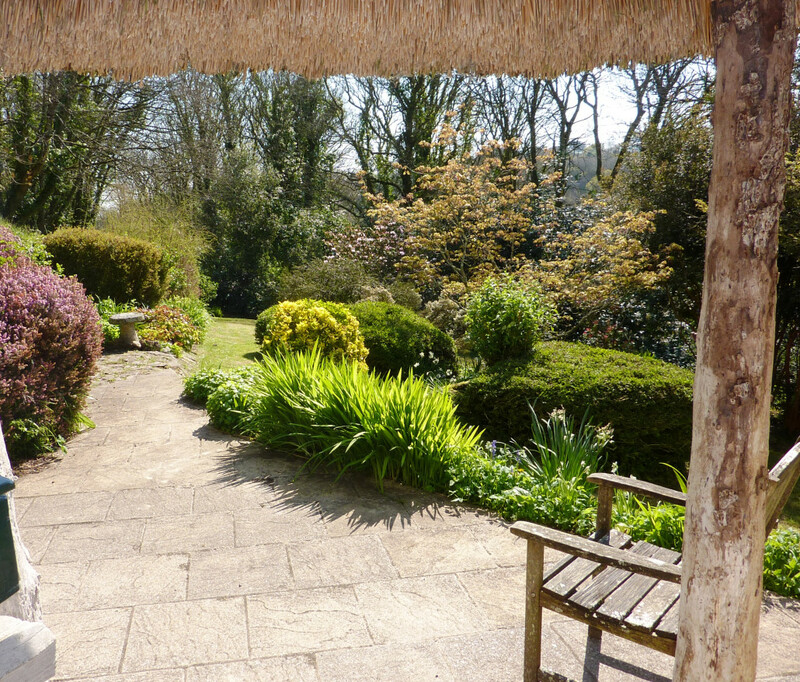 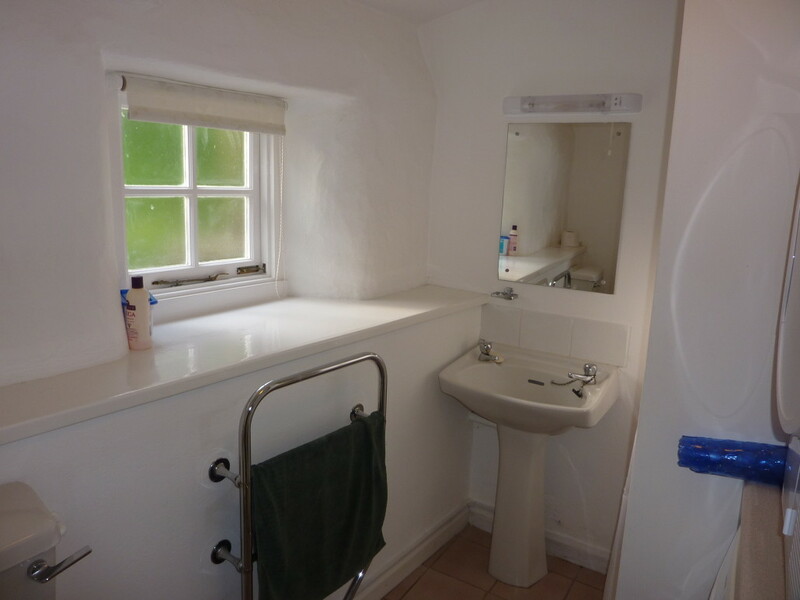 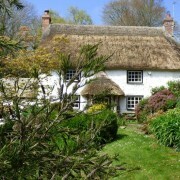 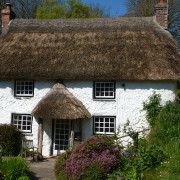 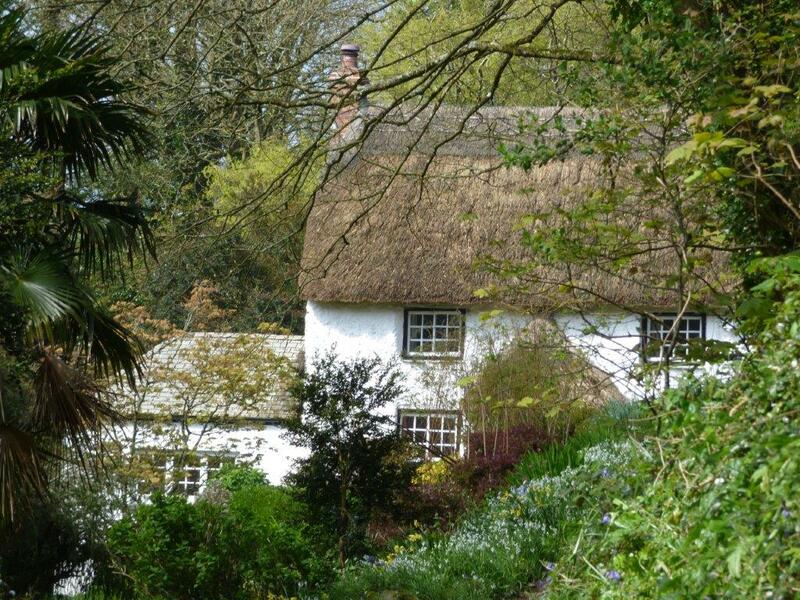 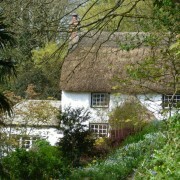 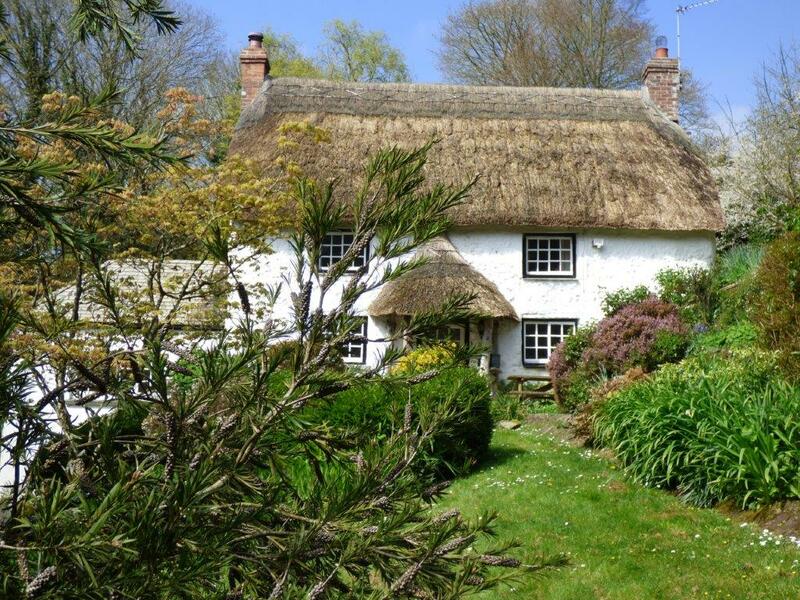 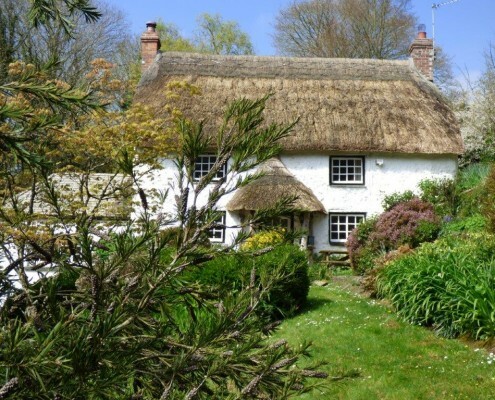 Lantinning Cottage is full of character, with its thatched roof and thick cob walls. 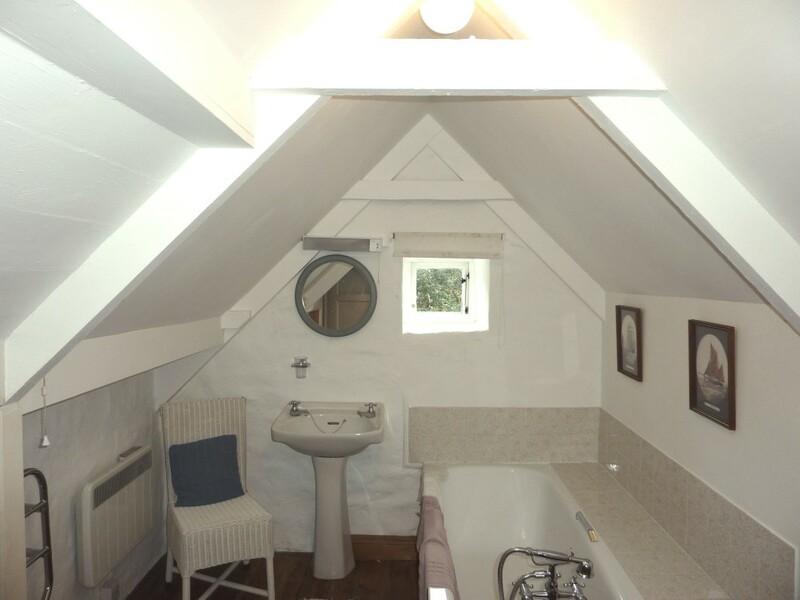 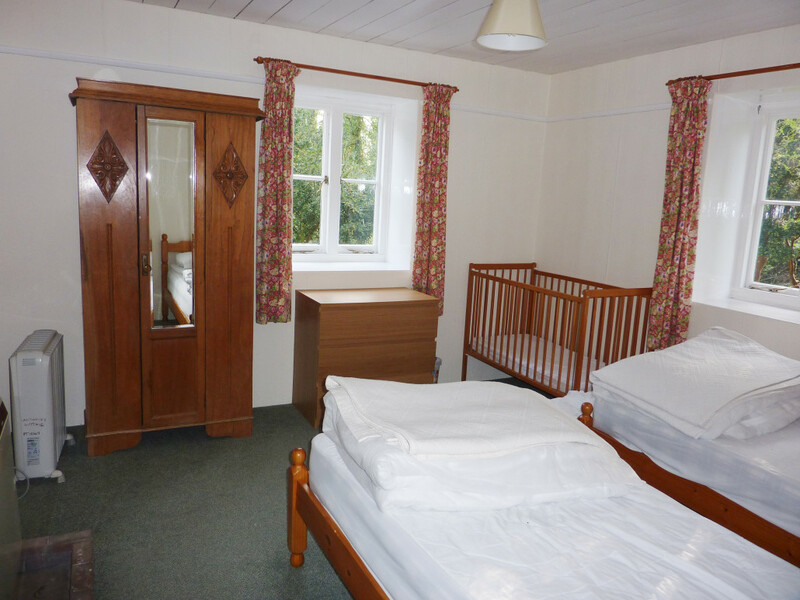 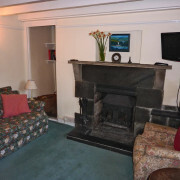 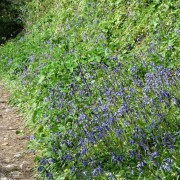 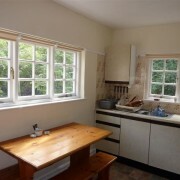 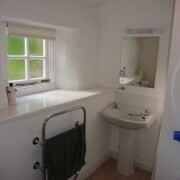 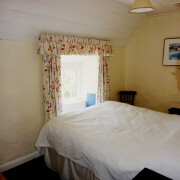 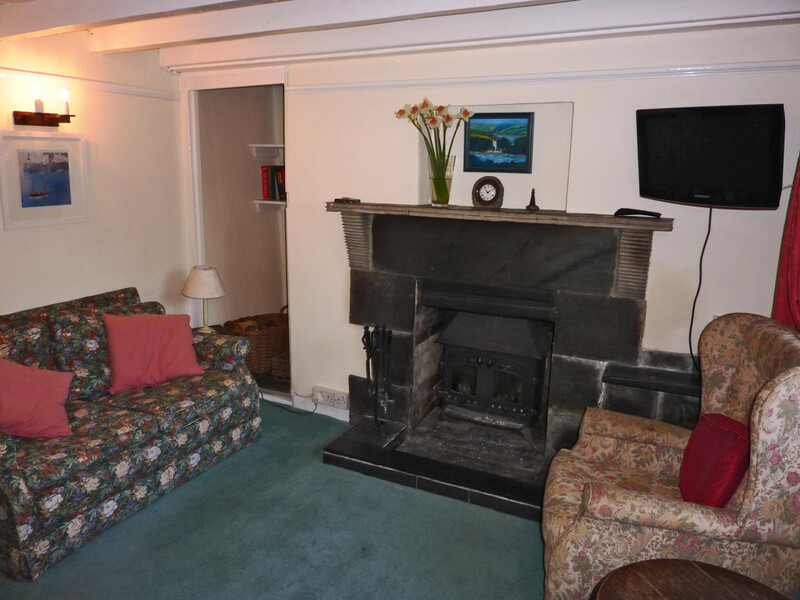 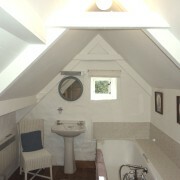 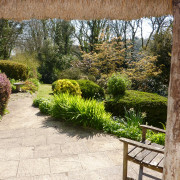 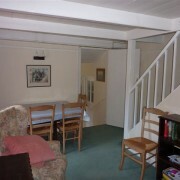 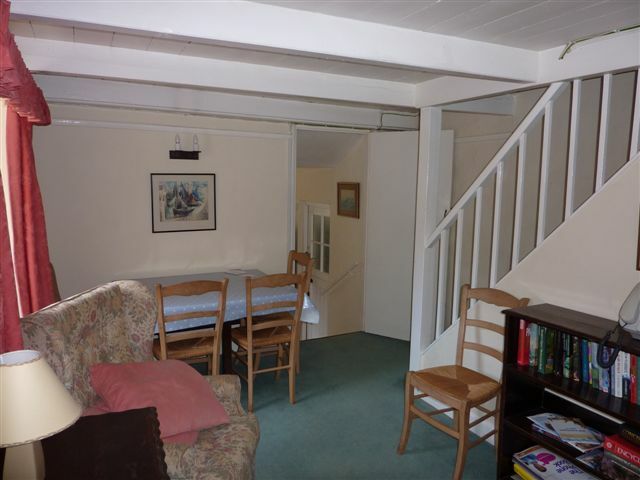 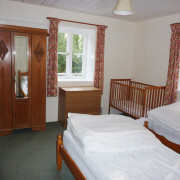 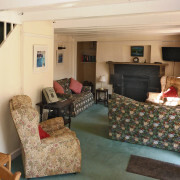 The sitting room has a wood burner and the cottage is very comfortable and well equipped. 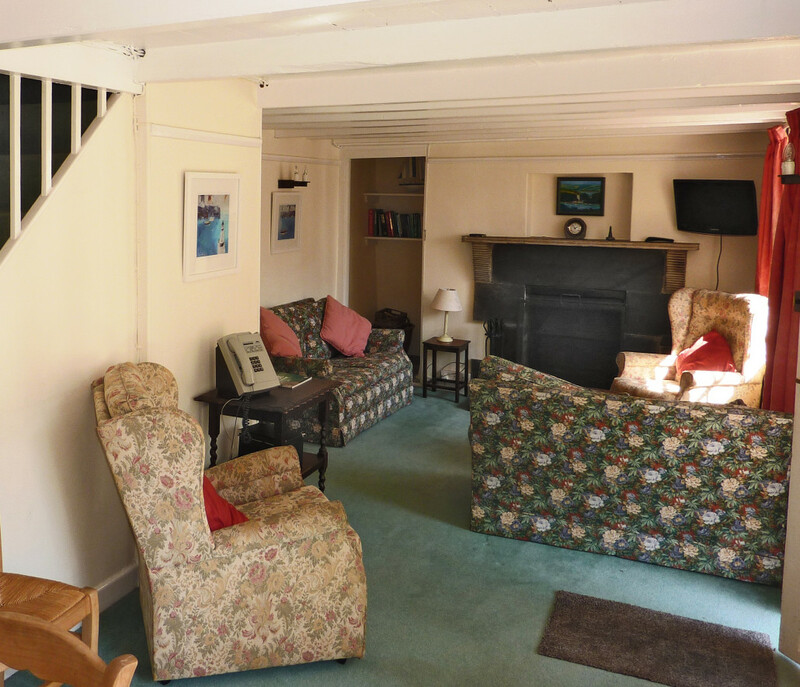 The peaceful position and old world atmosphere make it one of our most sought-after cottages for winter breaks. 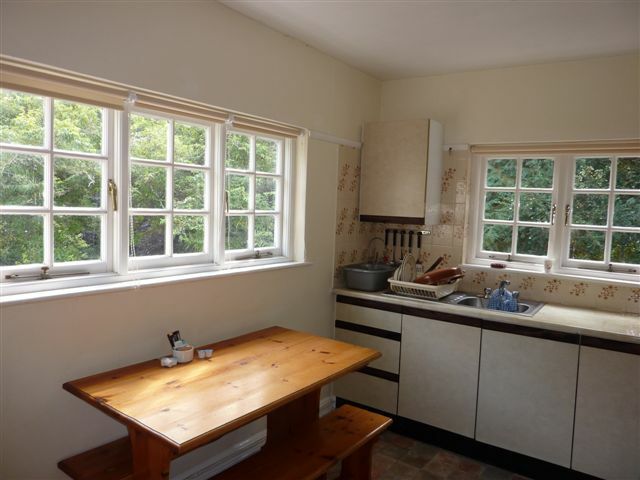 Even in the coldest months the Rayburn gives background warmth and with the wood burner blazing you will soon find that you have left the cares of the world behind. 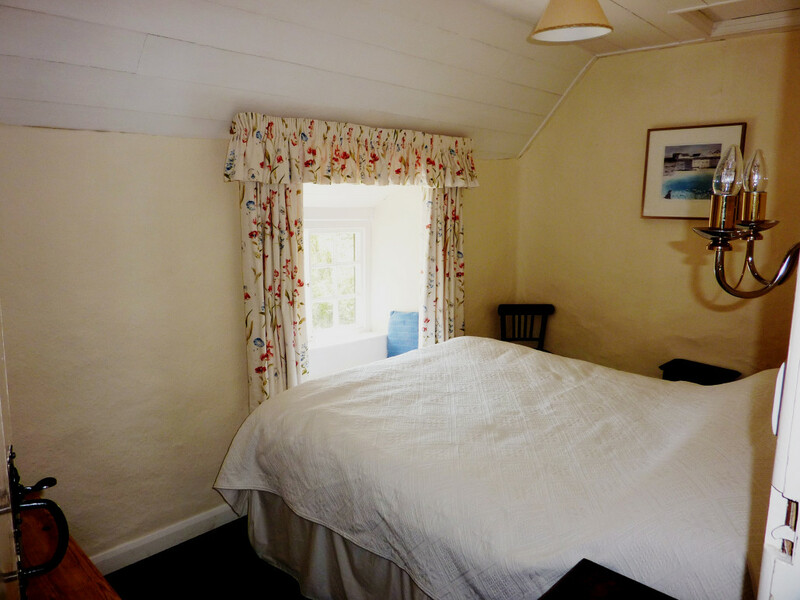 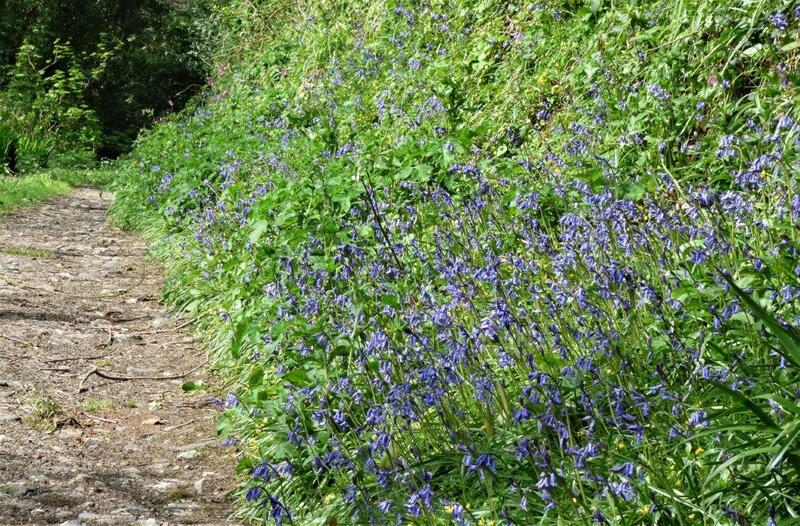 The cottage is situated within easy walking distance of St. Anthony, up a private lane some 400 yards along the creekside road towards Carne. 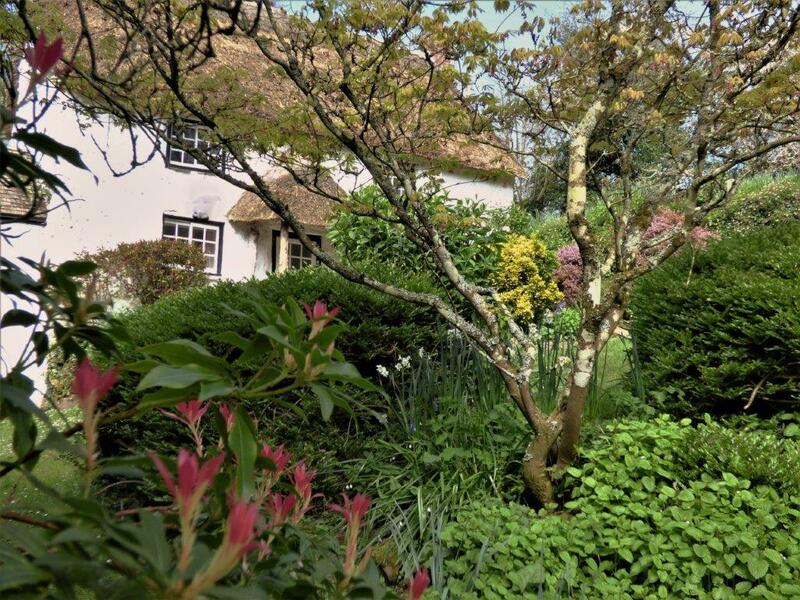 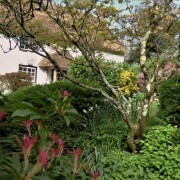 The cottage stands in its own woodland, and the lovely secluded garden gives complete privacy with glimpses of the creek below through the trees.